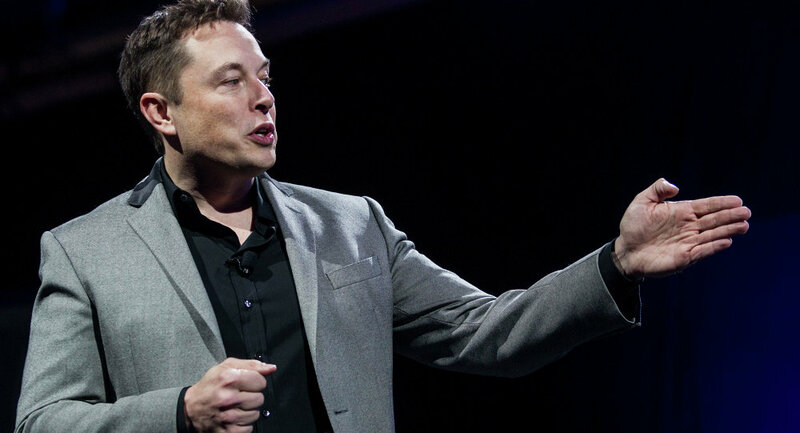 Recently Tesla’s CEO spoke with The New York Times to explain the hardships he encountered during this past year at the company, which he called “excruciating,” but new revelations from Tesla insiders suggested Musk was not the only one to suffer. As Elon Musk's Tesla is struggling to leave the black lane of losses and deliver an electric car to the mass market, discontent among the company's employees is reportedly growing. One anonymous Tesla insider, interviewed by The New York Post, called the atmosphere created by Musk in Tesla a "sh*t show." One of the major problems, reported by insiders, was Musk's habit to give promises to the public that are actually quite hard to deliver. The situation is worsened by Tesla's CEO often asking engineers about the deadlines for features proposed by the company's fans and then posting absolutely unrealistic delivery dates, insiders claim. "He is very difficult to move off his stance. He'll say, ‘The car can do X, Y or Z,' and yes, that is possible — two decades from now. He bases his argument on the physically possible rather than the practical reality," one Tesla source said. Engineers were not the only ones who suffered from the company's practices. One salesperson shared with the media that many of department's employees abandoned high-paying positions having been lured by promises of huge commissions on top of a $34,000 base salary. However, it turned out that commissions weren't paid unless sales goal were reached and the metrics had constantly changed throughout the year. "I had a friend who killed it — her commission check was going to be $42,000. [Tesla] said, ‘Just kidding. You missed [your goal]. It's going to be $4,000 for the year,'" another source said. Tesla's former top sales executive Ganesh Srivats was lured by opportunities to "save the world." Recently he and a number of other top executives left the company almost within a month of each other, including vice president of finance Susan Repo, sales chief Jon McNeill, chief accounting officer Eric Branderiz and chief engineer Doug Field. Elon Musk recently gave an interview to The New York Times, where he described how difficult the last year had been for him, saying he hadn't had a proper vacation since 2001 and works 120 hours per week, often staying in a Tesla factory overnight. According to Tesla insiders, Musk's team even shared a photo of the couch and blanket that their CEO has been sleeping on, which is reportedly seen by some as a suggestion to pity him and buy him a proper couch. "Elon emails us directly, saying ‘We're on top, we're going to prove [everybody] wrong.' Everyone realizes it's f**ed up, but everyone's afraid of losing their job before Tesla ‘hits it big.' It's a mess," one anonymous Tesla employee said The New York Post.